If only, if only I were a satirical take on current events being featured on Comedy Central. As is the case, this is simply a blog by Yours Truly. Who am I? 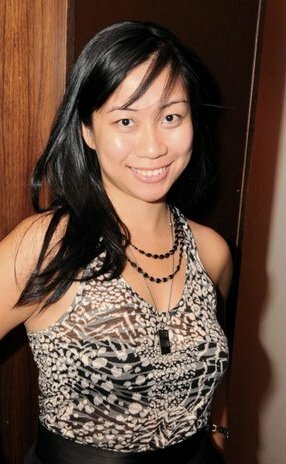 I’m a 1.5 generation Filipina American, otherwise known as Pinay, blogging about public health, women’s issues, and Asian American communities. I will frequently talk about organizations that I volunteer with or whose missions I support. As a community volunteer (which is a label I feel more comfortable with than the lofty-sounding “activist”), I believe that sharing first-hand experiences are the best way to spread knowledge on issues. And that is the most that you will read from me about labeling myself.